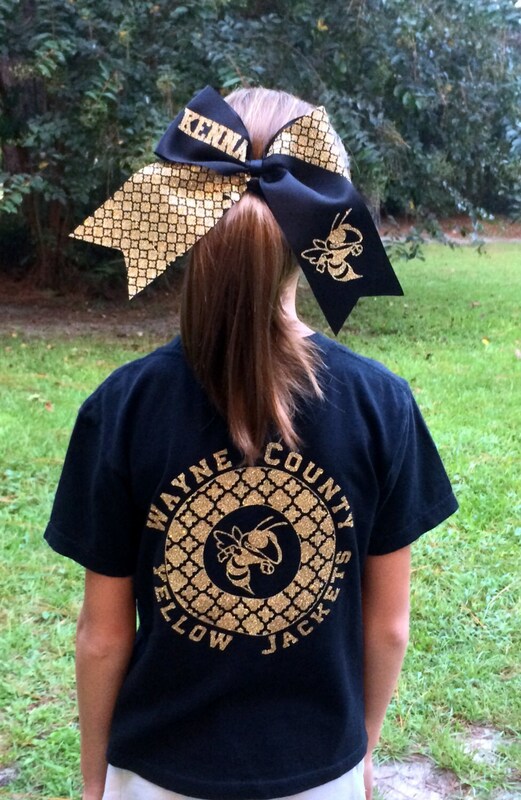 We custom design tee shirts for schools, teams, dance studios, or businesses. Perfect for any occasion your group needs a personalized look! 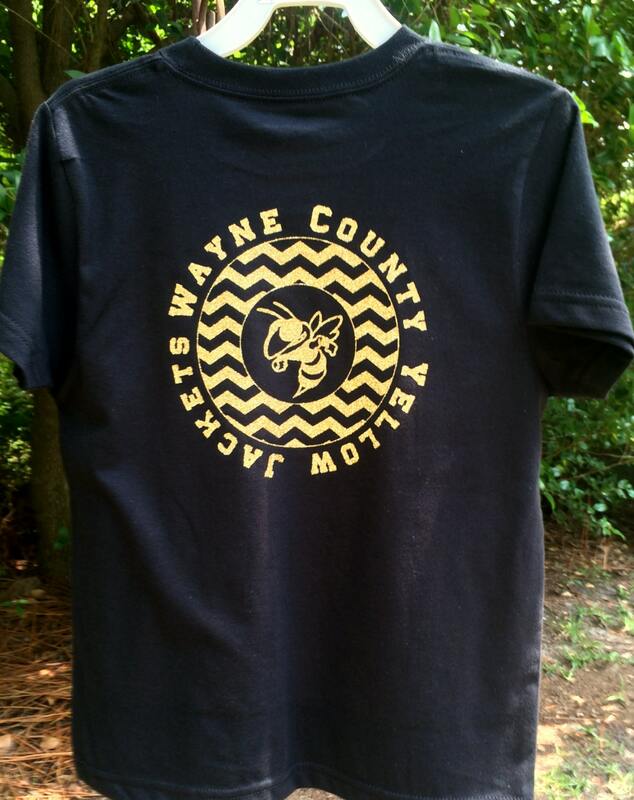 You send us your design, logo, or idea - and we custom make the t shirt just for you! 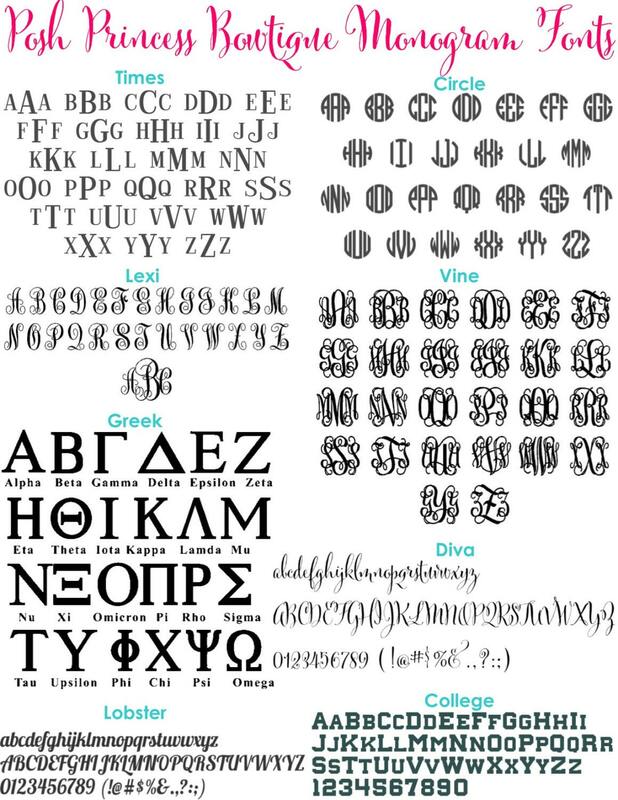 Choose from chevron or quatrefoil print around the circle design, or if you'd like to have something else - just send over a convo, and I'd be happy to work with you to create a custom order. 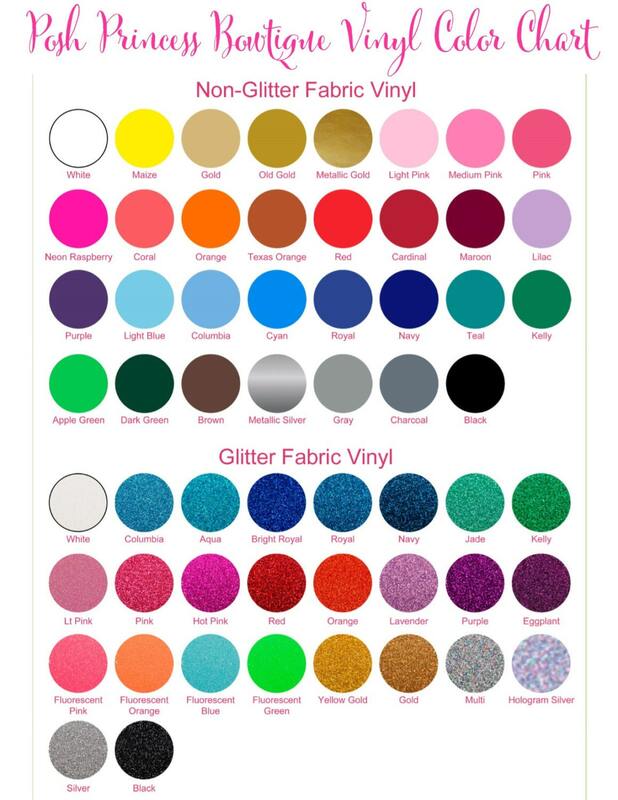 We have both flat and glitter heat transfer vinyl color options available with a huge variety of colors to choose from to personalize your custom tee shirt with! 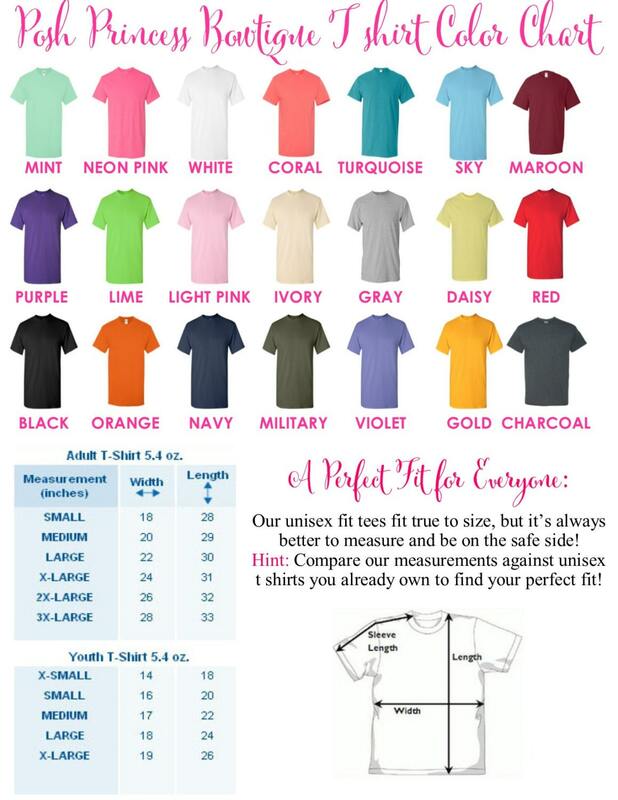 Choose your size, and whether you'd like to add a matching cheer bow. Please allow 1-3 weeks to ship. Shipping most likely will be much sooner, this is an approximate time frame. I was extremely happy with the service provided by this shop! They truly went above and beyond!! Will shop again!